Why should I have an NHS Health Check? Anyone can be at risk of developing heart disease, stroke, diabetes, kidney disease and some forms of dementia. However, these conditions can often be prevented, so having your check will allow you to take steps to maintain or improve your health and prevent against these. Everyone between the ages of 40 and 74 (except people who have already been diagnosed with one of these conditions or have certain risk factors) will be invited to a free NHS Health Check every five years. You can contact your GP practice to see if you’re eligible. If you are outside that age range and concerned about your health, please speak to your GP. having your blood pressure and cholesterol checked. 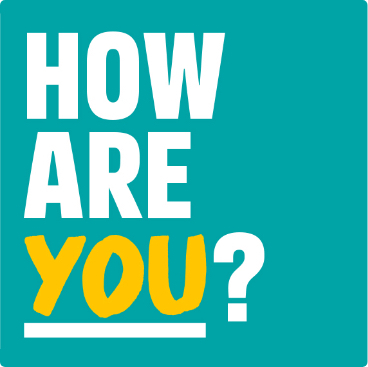 Watch this video (scroll to bottom of page) to find out more about having an NHS Health Check. 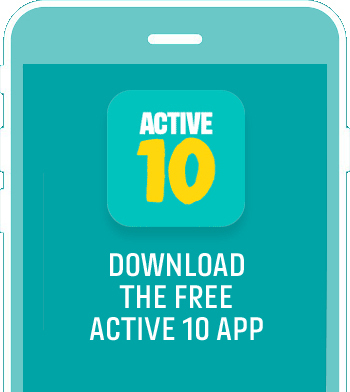 Active 10 tracks your walking and shows you when to increase your pace to benefit your health.